Boodi Jewellery Dea Dia Viking Bangle - Positive Ethical Jewellery by Boodi. Orders will be delivered within 15 working days. Contact us if you would like it sooner. We may have it in stock. The Dea Dia Viking bangle represents the growth and change of relationships we make in our past, present and future; The weaving in and out of ropes connecting and binding together. Dea Dia is the Roman Goddess of Growth of the Earth. 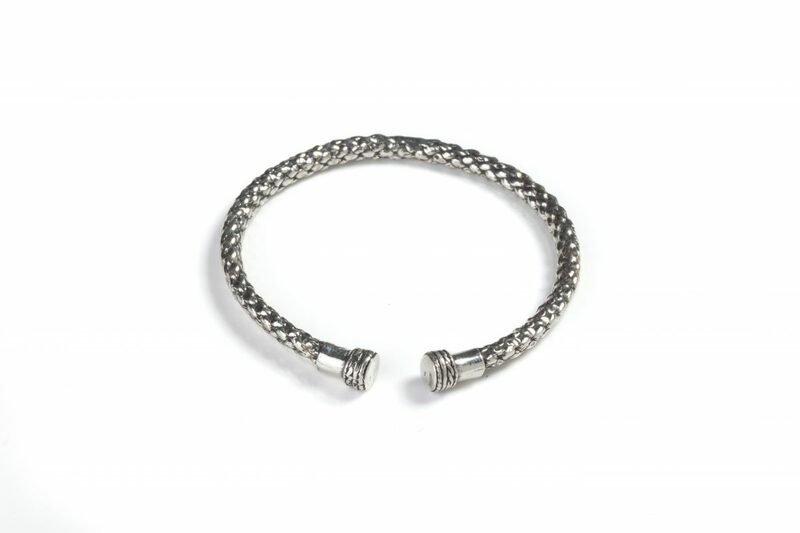 The Dea Dia Viking bangle represents the growth and change of relationships we make in our past, present and future; The weaving in and out of ropes connecting and binding together. It is one solid quality piece, made from precious metals. It is important that each piece of jewellery is positively charged and comes from a place of peace and positive intention to release a talismanic energy. With this always in mind, Boodi jewellery is committed to ethically sourcing all of its materials. So that no unnecessary mining has taken place, which can be harmful to the environment, the metals are recycled from scraps. Each gemstone is sourced from mines where working conditions are as safe as possible and environmentally friendly. No child labour is allowed at these mines. Our suppliers work very closely with our gemstone miners and we work closely with our suppliers to maintain an ethical and sustainable brand. 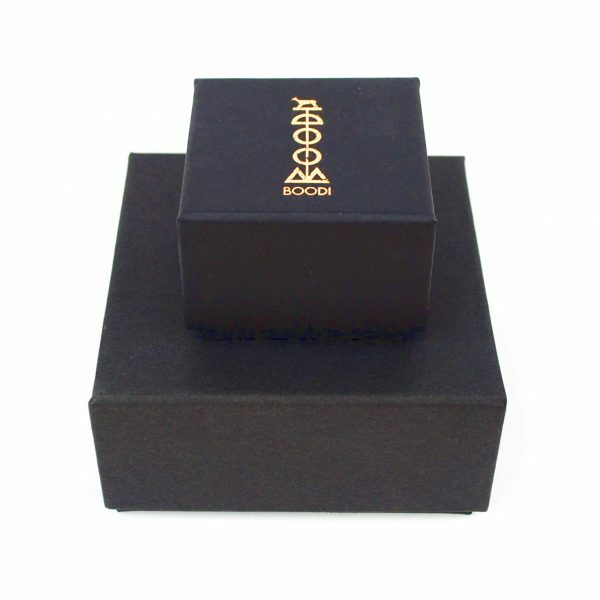 Each piece of Boodi jewellery is beautifully presented in branded, black and gold, recycled gift boxes. Enclosed is a small note with the meaning and intention of each piece. 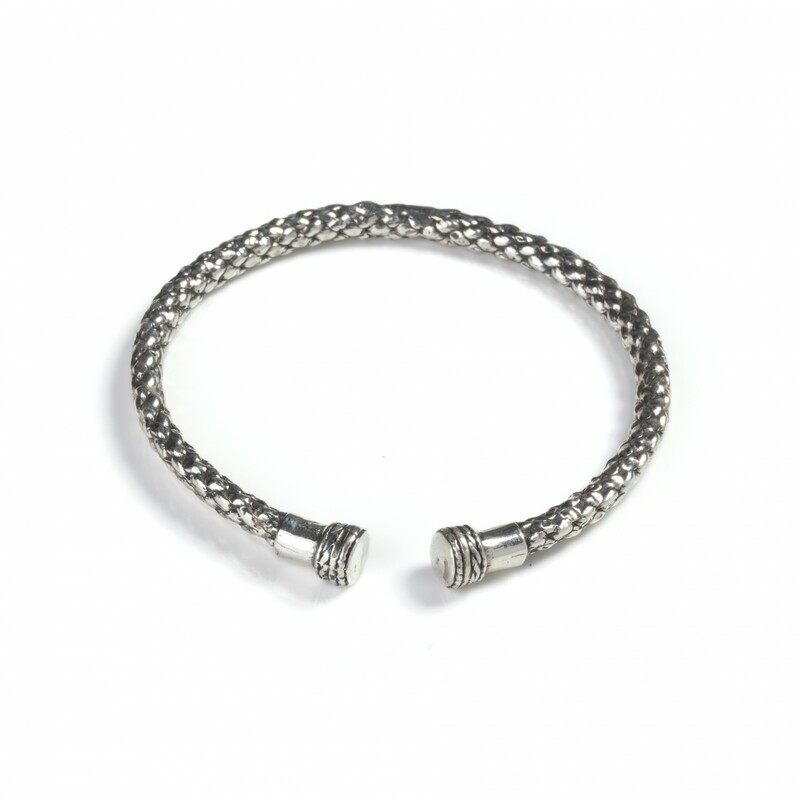 The Dea Dia Viking bangle is carefully handmade using the lost wax process. It is then cast from recycled sterling silver. Gold plated and solid gold options are also available. If you are having trouble finding them in our shop do contact us for help. 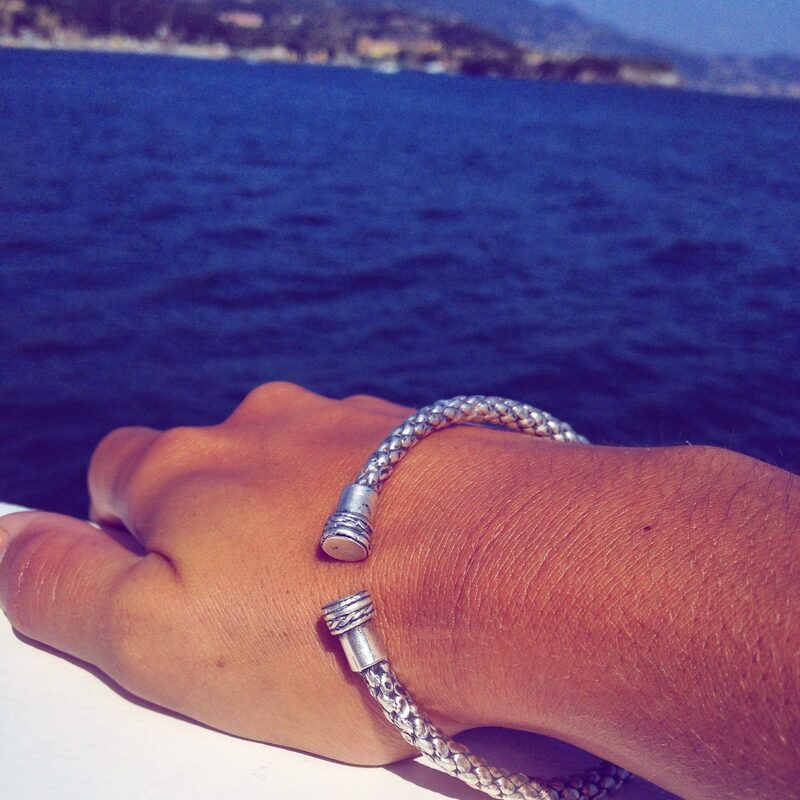 It is then cast from recycled sterling silver as one solid quality piece.